A new benchmarking project for Scottish arable farmers will analyse the actual costs per crop to give businesses a more accurate picture. The year-long pilot project will analyse machinery and labour costs alongside variable inputs to give farming businesses a greater understanding of true costs per crop. It will combine the findings of the data with lean management tools to help maximise the margins of 25 arable farming businesses in central and North-East Scotland. The project, spearheaded by 4sight Farming, has been funded by the Scottish government and the EU. Eric Anderson, senior agronomist with Scottish Agronomy, who initiated the project in partnership with four other organisations, said farmers' data 'must work for them in the future' amid continued uncertainty. “As much as 53% of wheat production costs are associated with machinery, fuel and labour inputs, yet there are no large-scale benchmarking projects that deliver an accurate picture of these costs per crop,” he explained. He said that with no clear commitment from the Scottish government on the transitional changes after the UK leaves the EU, it is 'more important than ever' for farmers to have a 'full understanding' of their business costs. “This could be the difference between a farming business being fit for the future and struggling to make it work,” he said. Any part of the business that is using resources but is not adding to the end product needs to be analysed and corrected, Mr Anderson said. He explained how the data produced from the project combined with lean management can change a farming business. 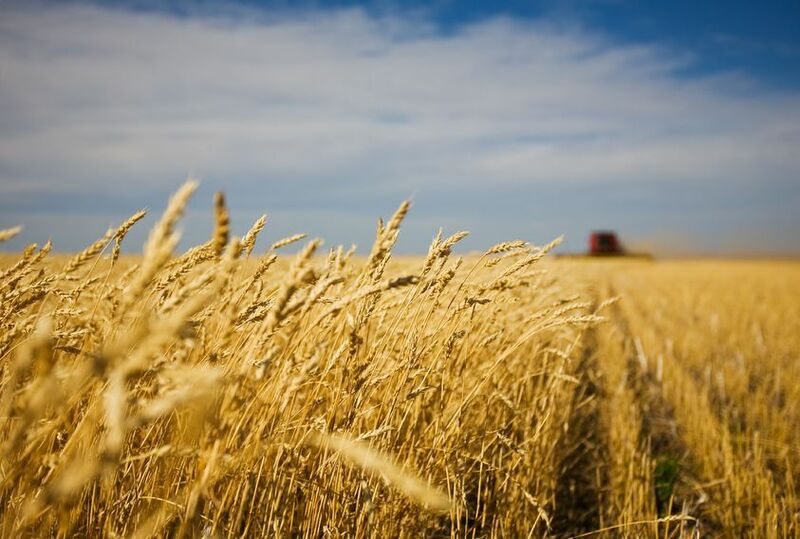 “Figures show that with the loss of BPS payments, 40% of wheat-growing land – and 60% of land for other combinable crops and potatoes – will not yield enough to cover actual production costs. “A lean management approach could be merging blocks of land to reduce movement between fields or simply widening a gateway so a combine can move independently between fields without the cost of labour and fuel for a tractor and trailer to deliver the header,” he said. As well as analysis of the data they gather, all 25 farmers involved will benefit from workshops on lean management, financial planning and data protection workshops. George Noble of SAOS, which works with farming cooperatives across Scotland, said that the status quo is 'unsustainable' and will be 'exacerbated', and farmers need to make effective decisions based on the data available to them. “This project will allow farmers to make more informed decisions and also demonstrates the potential of co-operation and collaboration to achieve what would be impossible to resource and fund as an individual,” he said.